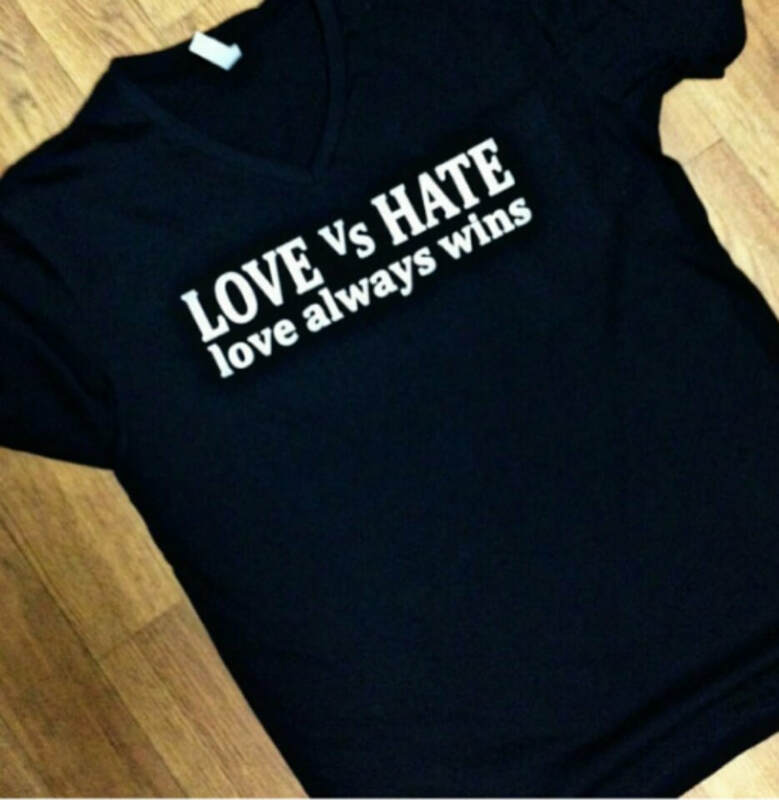 Show the World that Love will Always Wins with our Love vs Hate Line. 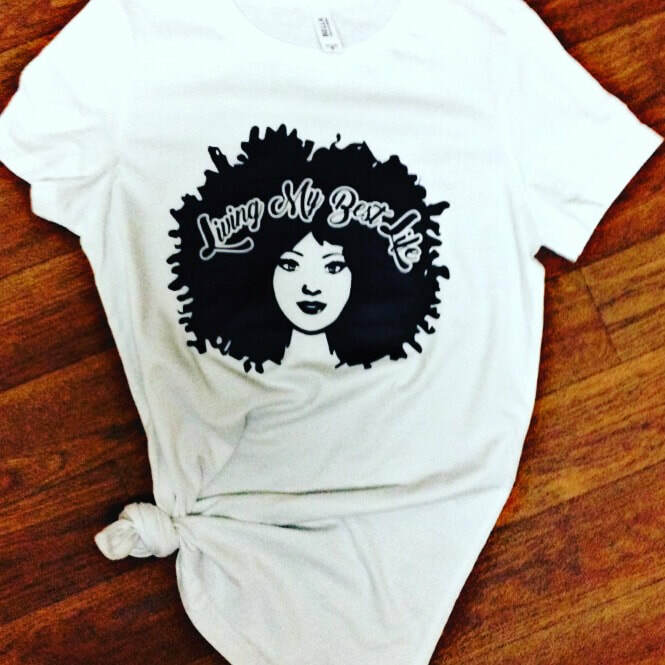 You are able to order our Love in T-Shirts, Tank Tops and Hoodies. The colors for the gear are Black or White.